We are fund raising for our youngest daughter who is 14. It’s a very humbling experience. Since we set up a ‘Go Fund’ account last night we have already raised $90! Most of the donations from young people! Two being my own kids! Blown away really. I had no idea people would be so open to help..
Has seemed impossible to raise the funds needed. 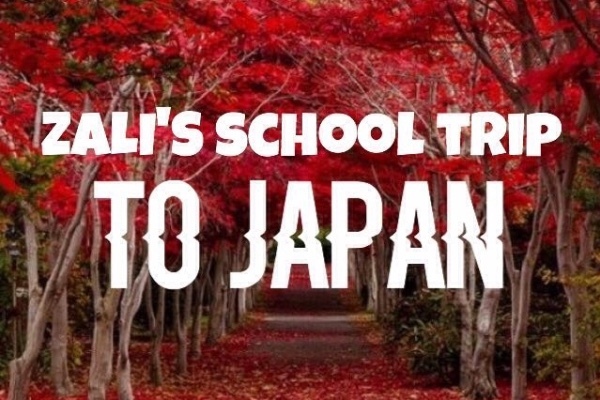 Zali has an optional trip to Japan for year 10 next year. I think only 25 students can go so limited spaces available. Through Ballarat High School. She has been learning Japanese since Year 7 now in Year 9. She has wanted to attend this for quite some time. She has had good reports from teachers that she should keep continuing to learn as she has been doing so well. One of the top students in her class over the years. I admit I have not had as much enthusiasm or faith for it. Ticket alone is $3,800! Plus that doesn’t include all meals?!? So she has been selling chocolates, we are presently selling 2nd hand items etc and now this fund raiser thing. They take a proportion for using their service.. something like 6% of the overall funds raised. I have no idea if we will make our target but in less than one day we have seen family and friends sharing, donating and supporting us..
Over the years my kids have missed out on various excursions and other things simply because with a family of 5 kids we didn’t have the money. Currently not one of my kids has complained that Zali has the possibility to go to Japan when they have all missed much lesser costing excursions.. all have rallied around her and its a beautiful thing for a parent to see.. so proud of all our children! .. if anyone desires to support my daughter I say a huge thank you .. well actually your supporting us all. I can’t afford this for her but her dad, family and I will all be adding as much as we can till next year which isn’t that long away.. I am so thankful for means like this to raise funds.. to see the support growing it really is a heart touching and unifying thing.. especially in a world that seems so dark and dismal right now.. I am praying for world peace.. for all around the world who have lost loved ones in wars, terrorist attacks and those who are working to bring order to our world.. 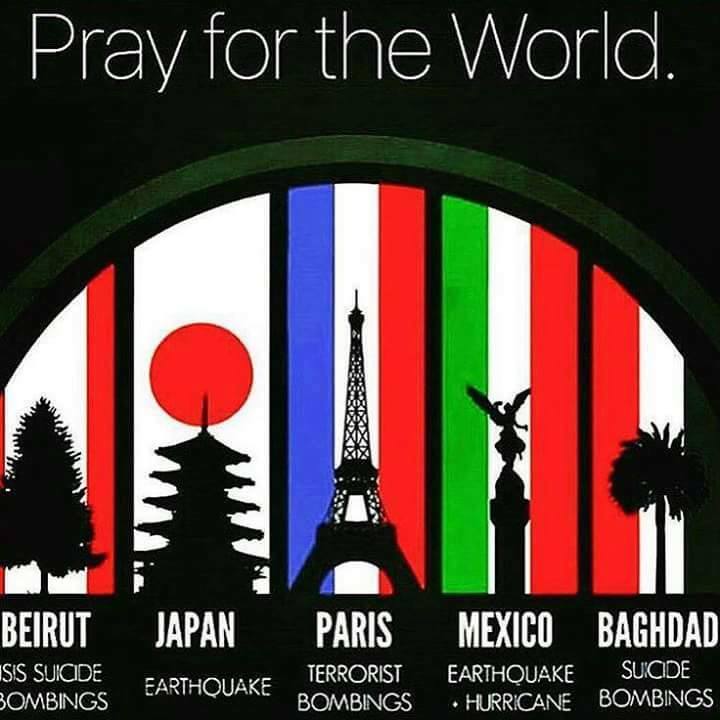 I pray our world unites as one..